I would like to express my appreciation for the fine dentistry you and your wonderful staff provided for me. You are truly a fine example of what a true professional should be. 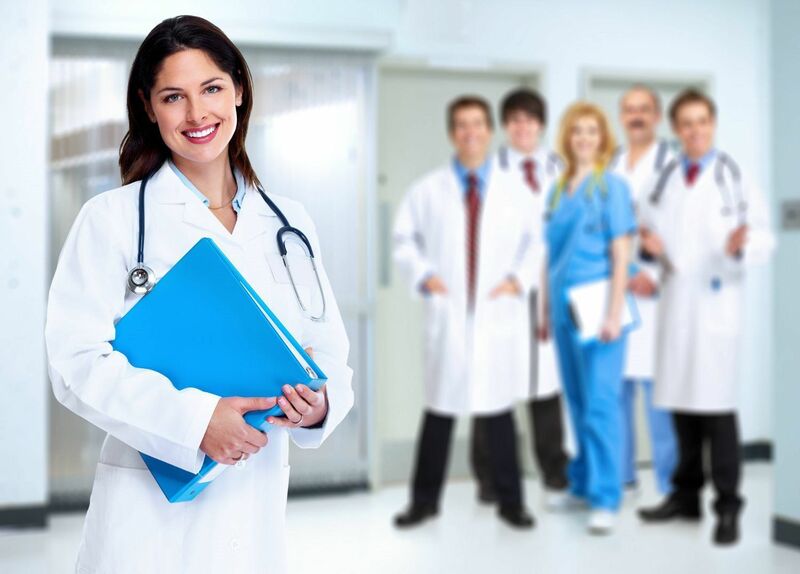 Your office and staff are a true representation of the quality of work and the sincere effort you provide your patients. For these reasons and so much more, I truly enjoy referring my patients to you. My heartfelt thanks. Now that you have finished the complete restoration of my teeth, I wanted to let you know that all of my research paid off. I talked with a number of dental professionals, and had several recommendations. When I talked to you, I knew you were the one. Your office staff was extremely considerate and knowledgeable. Your assistants were efficient, friendly, and professional in every respect, and I really felt comfortable in your office. As for you personally, Dr. Doan, you epitomize dental professionalism, kindness, consideration, friendliness, and above all, a sincere attempt to do a perfect job. You spent many long hours with me, which I appreciate, and the end result is amazing. People compliment me all the time on my beautiful teeth, and you and your staff are to thank for that. Incidentally, my dad also had you do some long-neglected work for him, and he shares my feelings about you and your staff. Thank you for a wonderful smile!! This note is to let you know how delighted I am with my "new look" that you expertly produced with all of my new teeth. My husband and friends have expressed how much they admire my teeth. Significantly, while the procedure entailed many hours of work on your part, I never experienced any pain. Thank you, again, for your fine work and expertise which has given me this new look and great new smile. 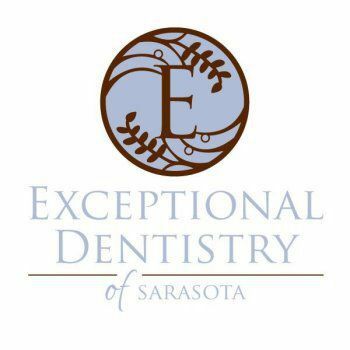 I have been a patient of Exceptional Dentistry of Sarasota for 10 years. This past year I needed some extensive dentistry and was fortunate enough to have Dr. Doan perform the work. His gentleness both in demeanor and craftmanship were excellent. The supporting staff is always polite, knowledgable and efficient. Thanks to Dr. Doan, I now have a beautiful smile and a healthy mouth. Yes, "Exceptional Dentistry" is the perfect name for this practice. Thanks so much for your "exceptional" care during my dental emergency. I really appreciate your taking my late night calls as well as seeing me on a Sunday. As per your advice, I am currently being treated by Dr. Beebe. I will wholeheartedly recommend you to anyone that asks for the name of a "good' dentist.